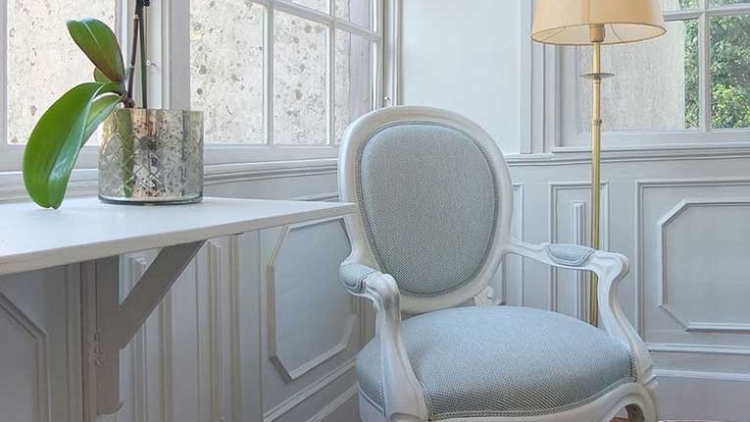 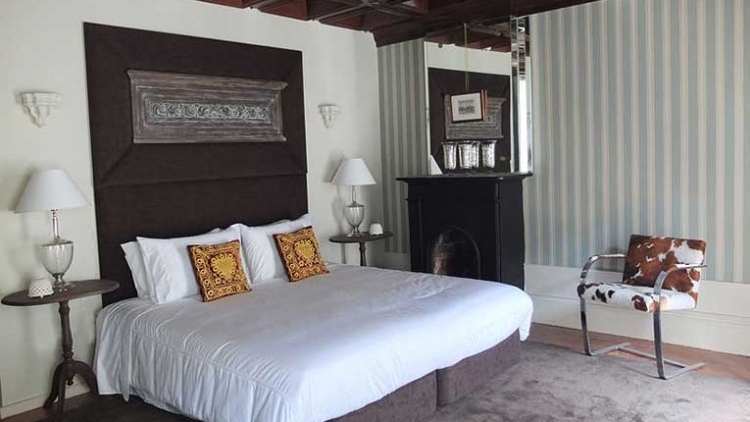 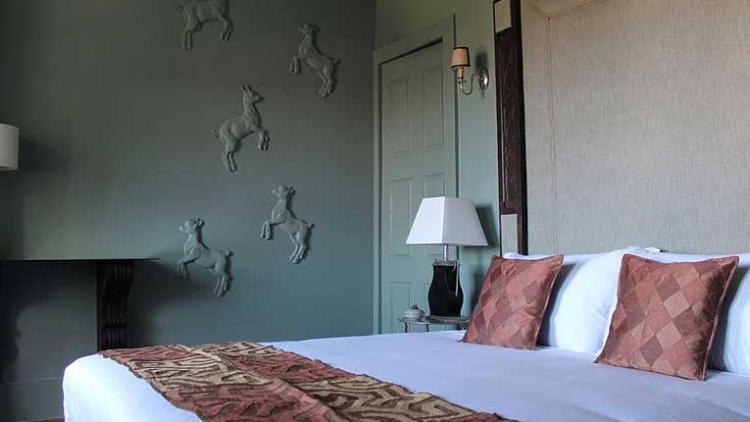 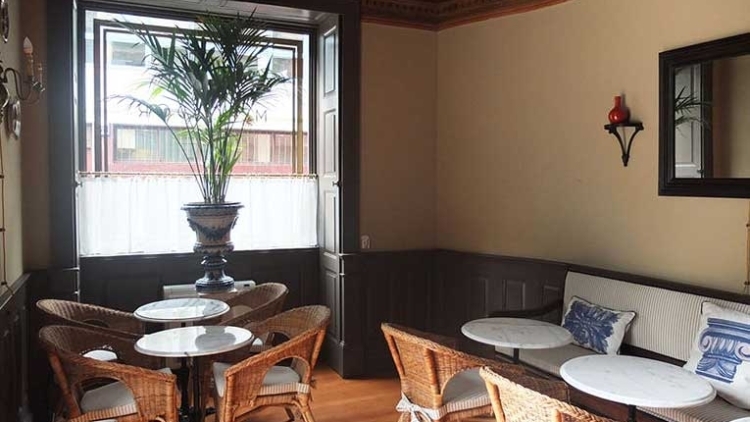 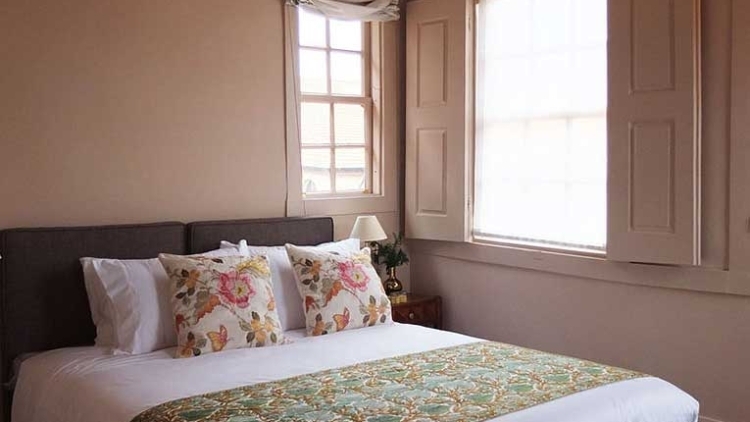 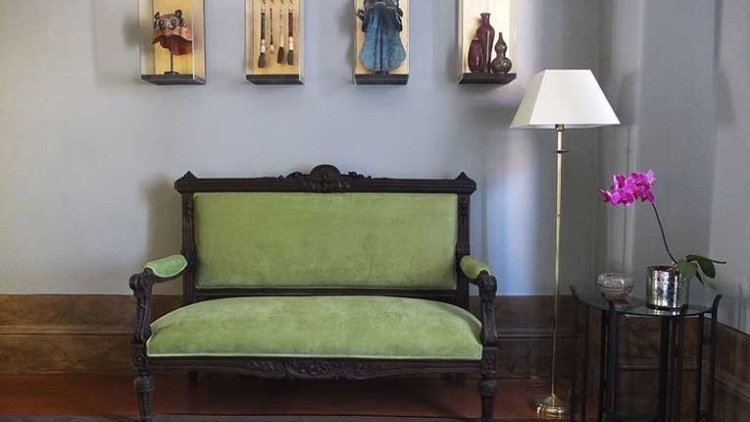 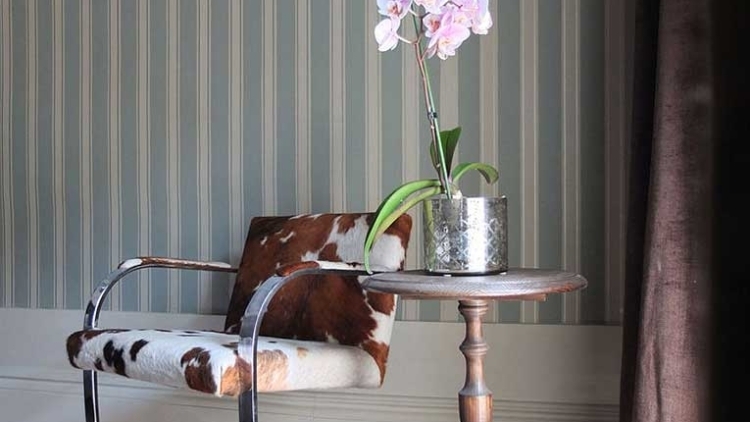 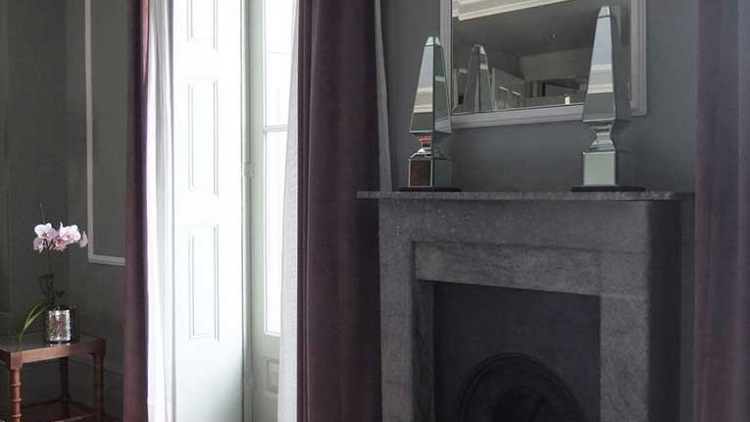 This guesthouse is set in a 19th century building (1801 to 1900), which has been carefully restored and adapted. 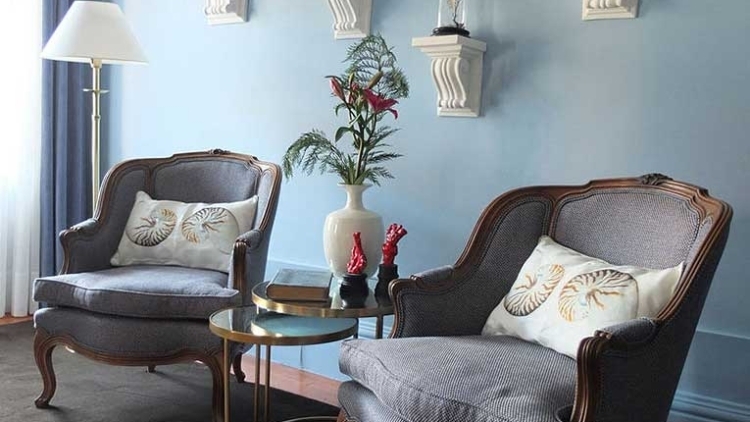 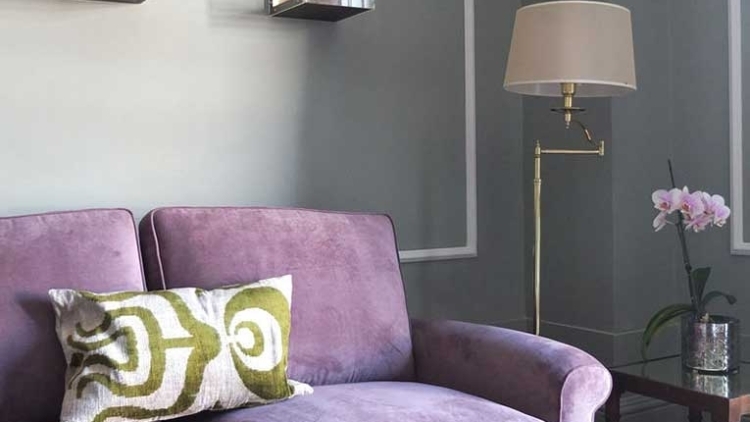 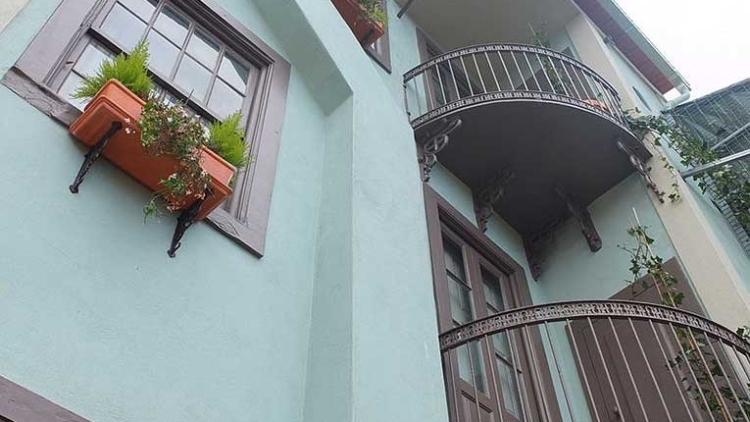 For example, every care has been given to the interiors, the furniture and even the colours, giving the Mercador Guesthouse an original, unique atmosphere. 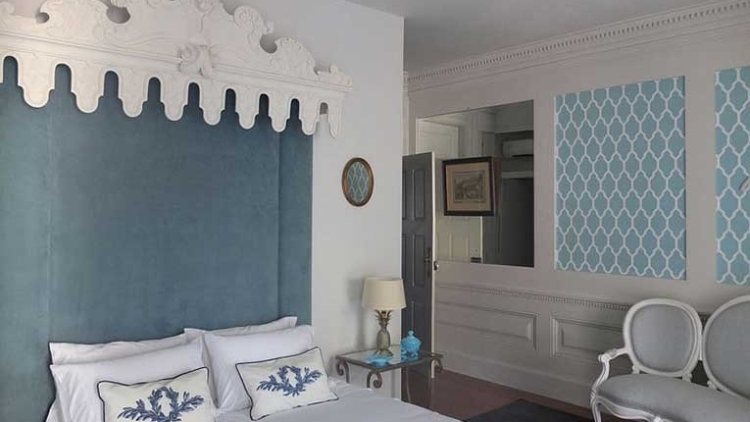 There are different types of room (basic double, double, twin, superior double, superior twin) and they are all named after old, Portuguese maritime ports from the colonial days. 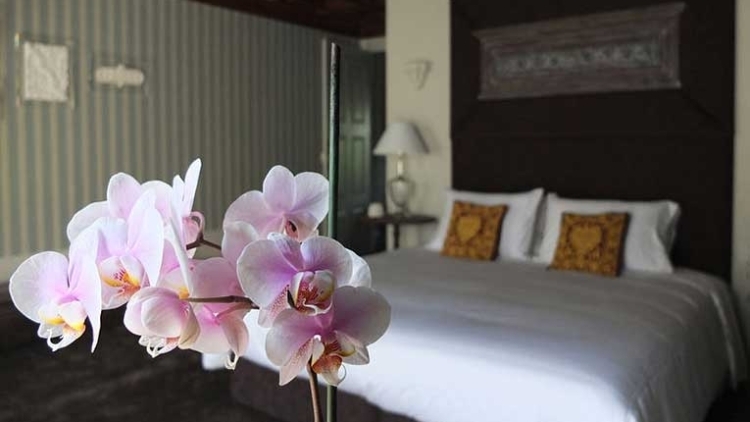 The rooms have air conditioning, private bathroom with a hairdryer, free personal care products and free Wi-Fi access. 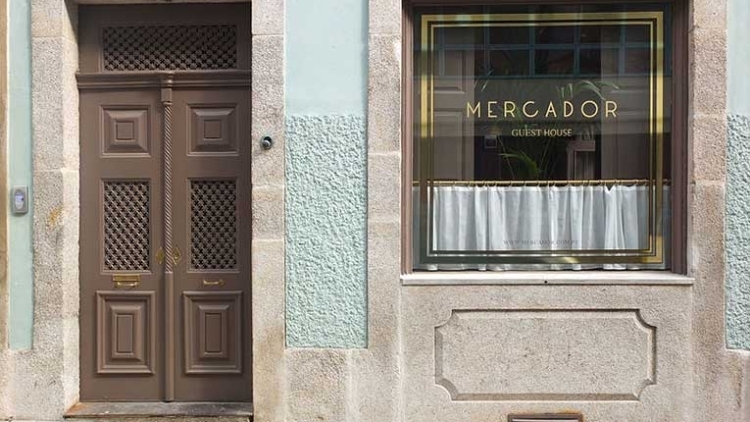 Rua Miguel Bombarda, known as the "Galleries Street' is a cultural area where you'll find art galleries, antique shops, restaurants, shops with edgy décor, design and music, attracting art-lovers investors and artists. 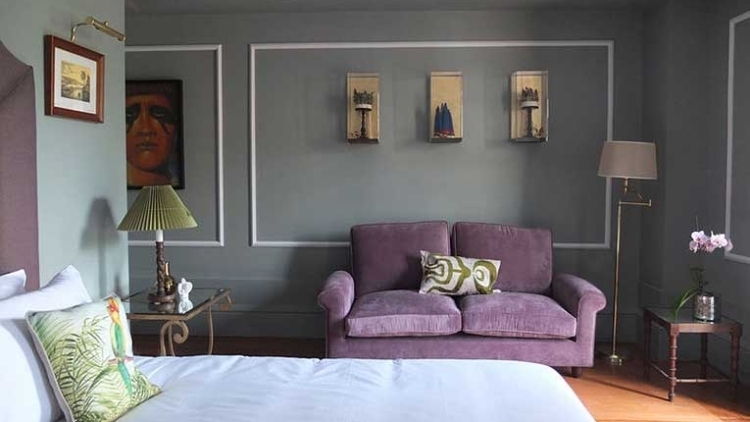 The city centre is only a ten-minute walk from the guest house and the famous Torre dos Clérigos is only 900 metres away.